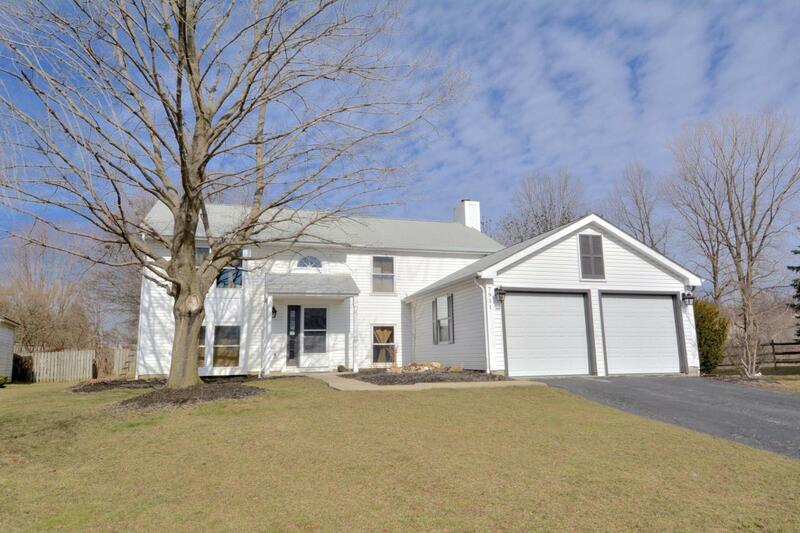 Bought a home in 2018 in Bellepoint, Ostrander, OH 43061. Lauren was great to work with. 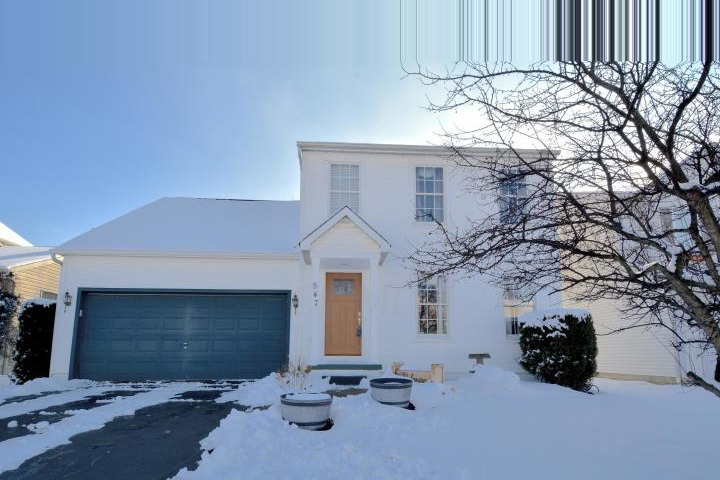 Really listened and understood our desires for the house we were looking for. 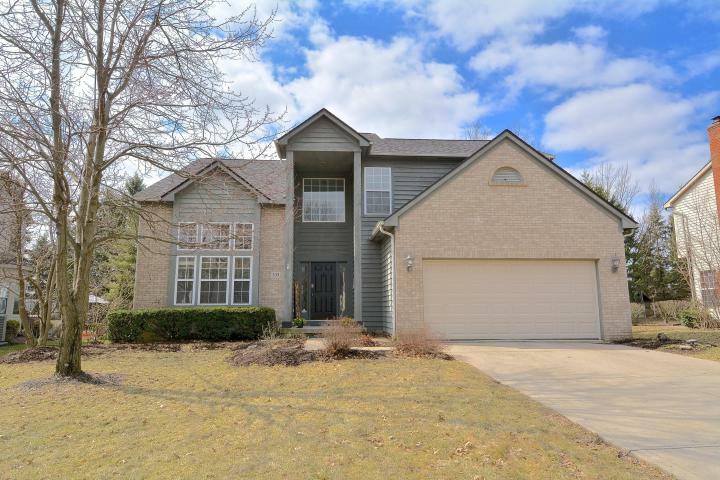 Also she and her team were instrumental in helping us sell our house. 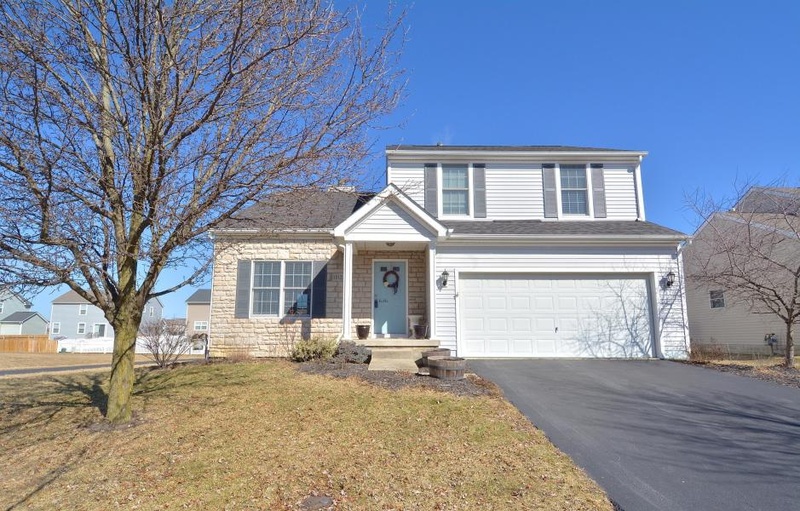 Bought and sold a Single Family home in 2016 for approximately $250K in Reynoldsburg, OH. 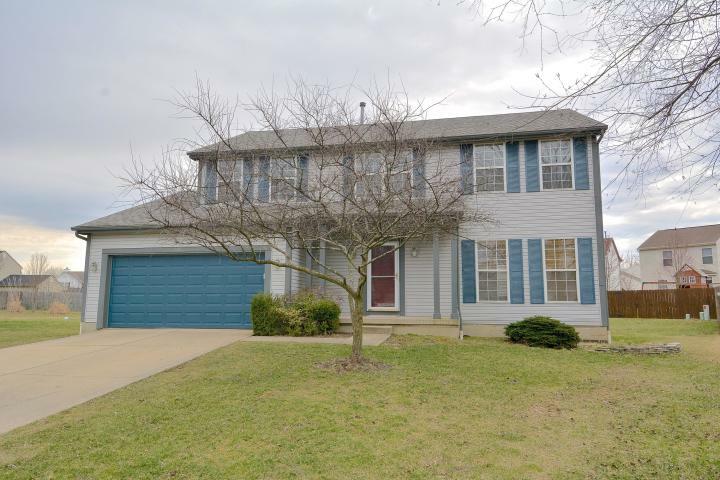 Bought a Single Family home in 2018 for approximately $175K in Somerset, Columbus, OH. 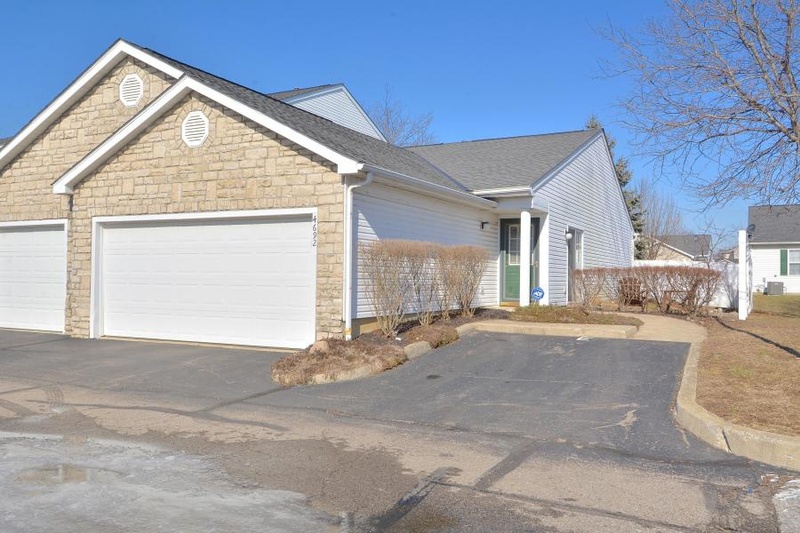 Sold a Single Family home in 2018 for approximately $275K in Golfview Woods, Columbus, OH. 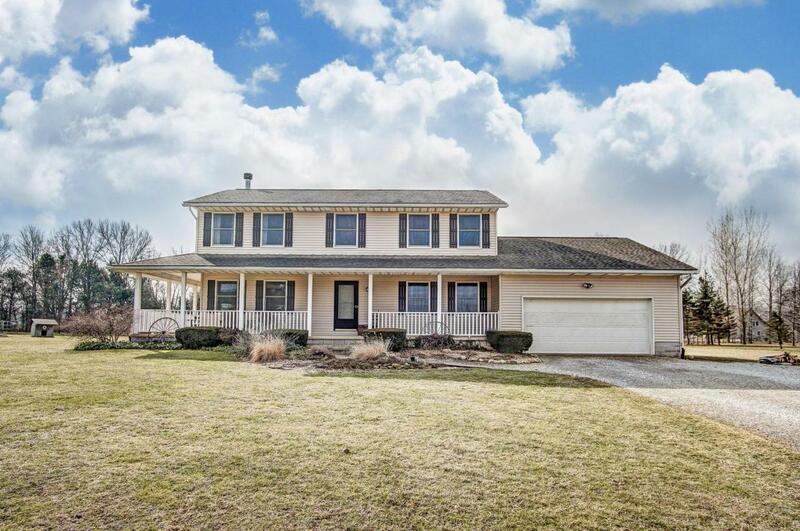 Sold a Single Family home in 2018 for approximately $125K in Maize-Morse, Columbus, OH. 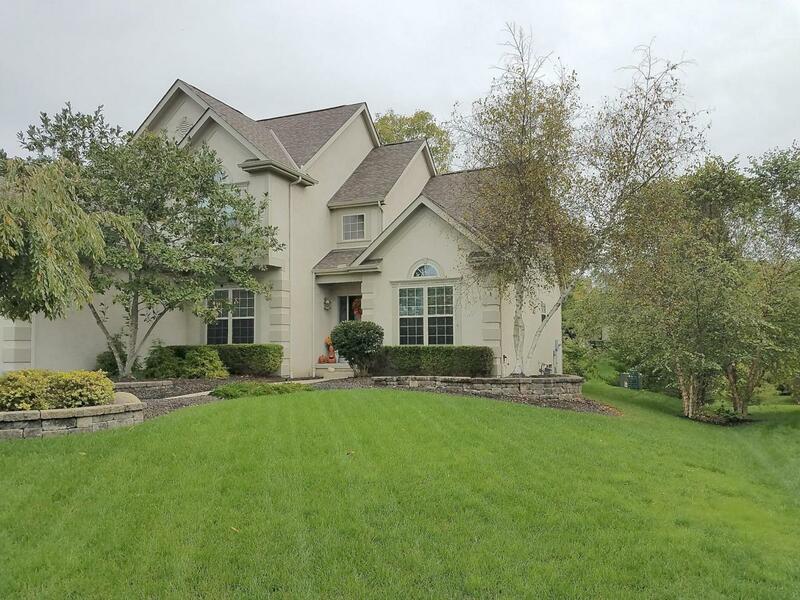 Call now at 6145960211 or fill out the form below as best suits your needs. 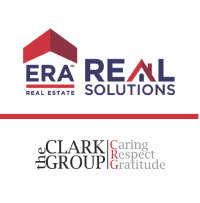 The Clark Group @ ERA REAL Solutions Realty works with sellers, buyers, developers, and investors throughout Central Ohio. 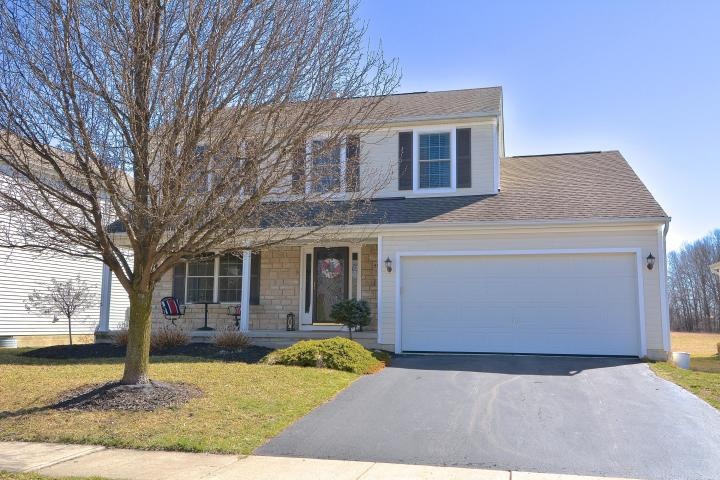 Offices in Westerville, Grove City, West Chester, and Montgomery. ERA REAL Solutions Realty. Equal Housing Opportunity.